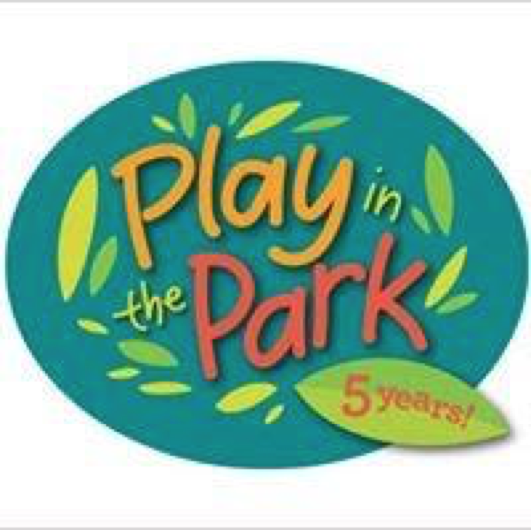 Play in the Park is a neighborhood movement that enriches our communities by maximizing the use of parks for the enjoyment of all residents. 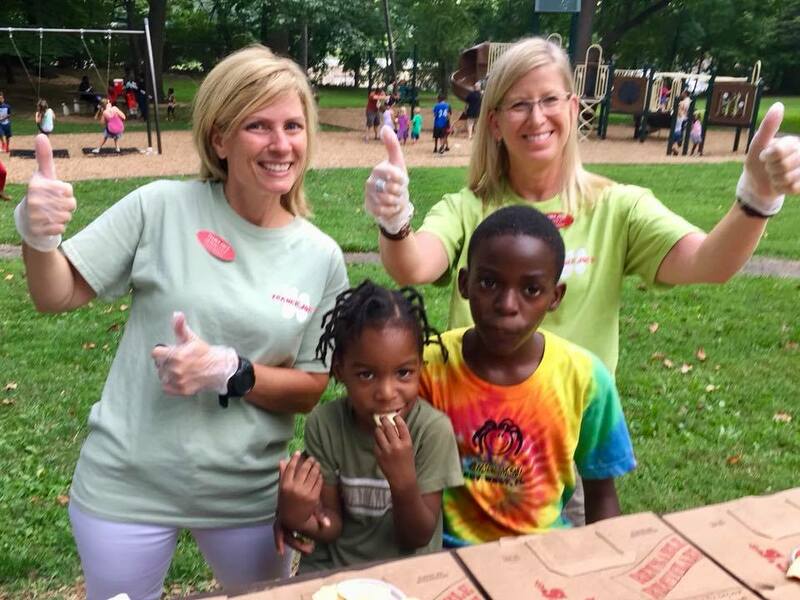 We promote and reclaim natural settings as safe places to connect with neighbors, family and friends. Nature, art, music and games bring us together. 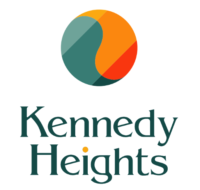 This week, learn about the Kennedy Heights Development Corporation's Comprehensive Housing Study and Community Engagement Process. 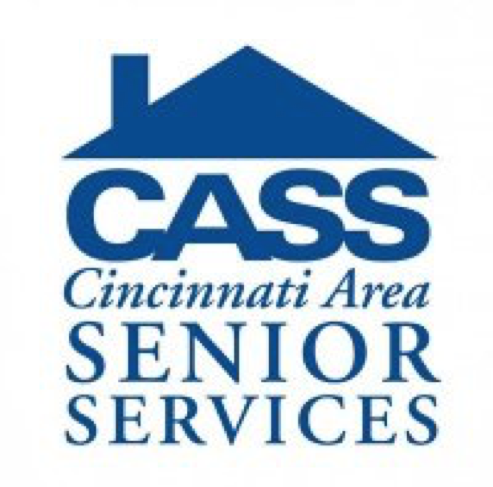 KHDC's Affordable Senior Housing Advisory Committee has begun a comprehensive housing study and now would appreciate hearing your thoughts about some of the possibilities we are exploring. Come out to Play in the Park and stop by our booth to learn more. Enjoy Irish music, eat ice cream, and meet your neighbors! If you have any other questions, please call 513-536-6243.